The friendship between former Sunderland striker, Jermain Defoe, and young cancer patient, Bradley Lowery, touched everyone who saw the pair together. Bradley, from Blackhall Colliery, was diagnosed with neuroblastoma at only 18-months-old and last year his mum, Gemma, shared the devastating news that the cancer was terminal. He passed away in July aged just six. Jermain’s compassion towards his young friend, and his help raising awareness of neuroblastoma, will be recognised at the North East Football Writers’ Association’s Awards later this month (Sunday 25th February) where he will be named the North East Personality of the Year. The prestigious award is given in association with the Sir Bobby Robson Foundation and recognises someone who uses their position in football to benefit the wider community, and a special trophy has been created by Kalki Mansel, a hot glass artist and designer at the National Glass Centre in Sunderland. Bradley’s Mum, Gemma, was proud to personally add the finishing touches to it by blowing the glass. Gemma says: “It was fantastic that Jermain became such a friend to Bradley and his continued friendship to us now means a lot. “He had so much to do with us all in the final weeks of Bradley’s life and he hasn’t just left things there. Jermain’s a Patron of The Bradley Lowery Foundation and he wants to be involved because that’s where his heart is. Jermain first met Bradley when he was a mascot for Sunderland AFC in 2016 and a very special bond grew between them. Now a player for AFC Bournemouth, Jermain came back to the North East to spend time with Bradley at his County Durham home just before he died. A week later, he returned again, this time to attend Bradley’s funeral. Jermain wore his England buy topamax australia shirt in honour of his young friend. 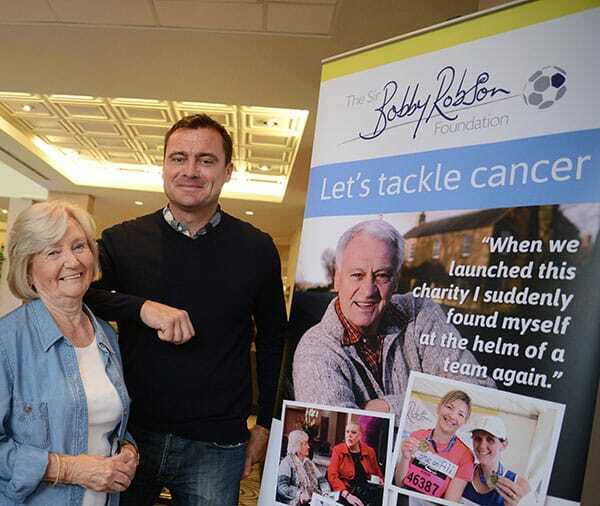 Lady Elsie says: “This award is very important to the Sir Bobby Robson Foundation and we can’t think of anyone more appropriate to receive it than Jermain. “It’s been absolutely fascinating to see the award being made and a great pleasure to meet Gemma. 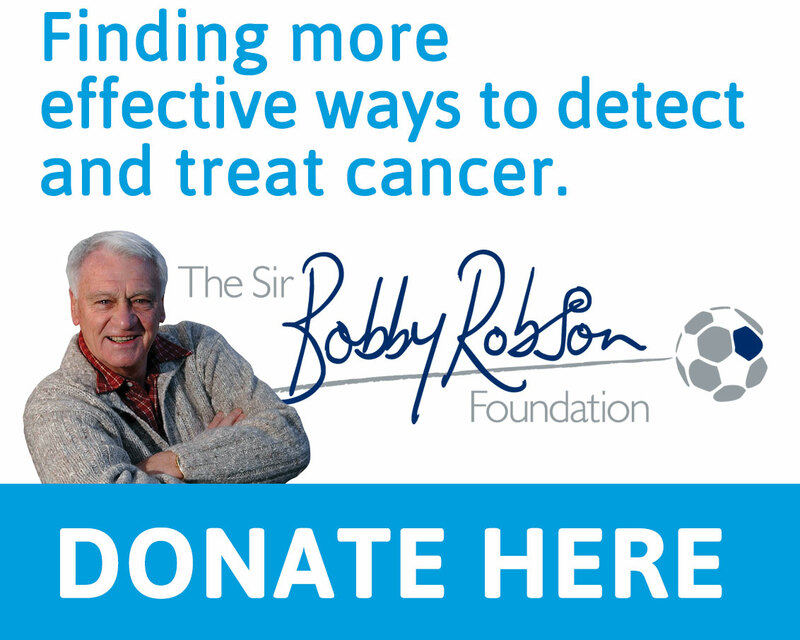 Held annually at Ramside Hall Hotel in Durham, the North East Football Writers’ Association Awards night, sponsored by William Hill, raises funds for the Sir Bobby Robson Foundation, which helps find more effective ways to detect and treat cancer. The charity recently made a £1million contribution to fund clinical research and nursing posts at the new Wolfson Childhood Cancer Research Centre at Newcastle University. 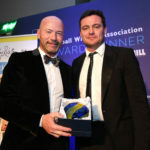 Colin Young, secretary of the North East Football Writers’ Association, adds: “Our awards night is a chance to celebrate all that’s good about football in this area. 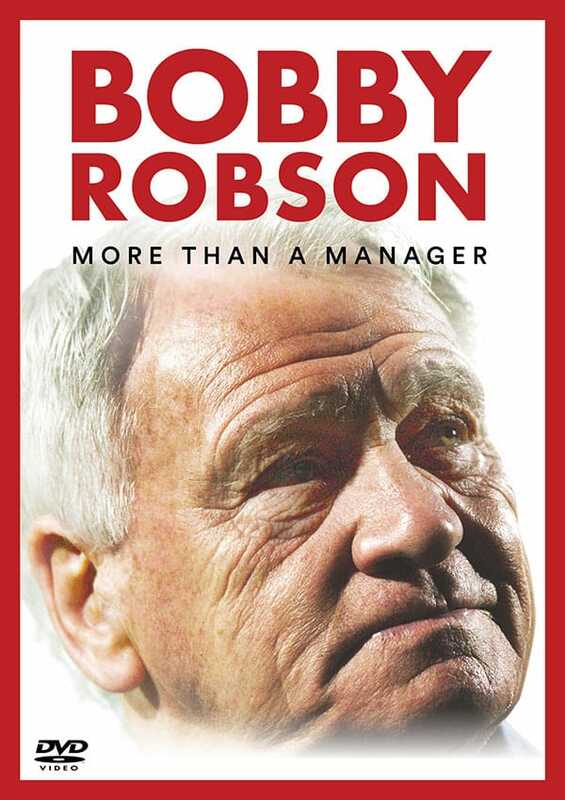 Joining with the Sir Bobby Robson Foundation to honour Jermain highlights the positive things football can do. “Very sadly, Colin Verne-Jones from Durham Trophies, who supplied our awards for many years, died suddenly from cancer within weeks of last year’s event. “We had to think of a new approach to the trophies for this year and wanted to make them very special and from this region. Commissioning trophies from the National Glass Centre seemed the ideal choice. And Jermain’s is all the more perfect because of Gemma’s input into it. The North East Football Writers’ Association Awards will be held on Sunday 25th February at Ramside Hall Hotel. Other recipients of awards include Men’s Players of the Year, Jamaal Lascelles and Matt Ritchie, Young Player of the Year, Jordan Pickford, and Womens’ Player of the Year, Victoria Williams. There will also be special presentations to Newcastle United manager, Rafa Benitez, and non-league clubs Blyth Spartans, Spennymoor Town and South Shields. Tickets to the black tie event are available now at £58 per person, which includes a four course meal and entertainment. Please call Claire Stephen on 0191 375 3080 or email claire.stephen@ramsidehallhotel.co.uk for more information or to book tickets.